If you have any questions about the POLLUX information page below please contact us. The motor yacht POLLUX is a 46 metre 151 (ft) large steel luxury yacht which was crafted at Nv Scheepsbouwwerf Gebroeders Pot and conceived by Dutch Navy. 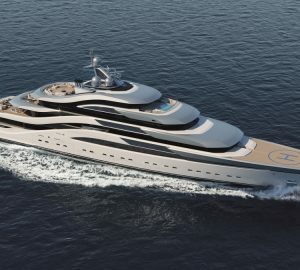 Dutch Navy was the naval architect involved in the formal nautical design work for POLLUX. Dutch Navy is also associated with the yacht general design work for this yacht. In 1951 she was formally launched to celebration in Bolnes and following sea trials and final completion was thereafter passed on to the owner. Nv Scheepsbouwwerf Gebroeders Pot completed their new build motor yacht in the Netherlands. Her hull was crafted from steel. The motor yacht main superstructure is made extensively from steel. With a beam of 8.41 m or 27.6 feet POLLUX has spacious internal space. She has a fairly deep draught of 3.29m (10.8ft). She had refit improvement and changes undertaken by 1980. Installed with one SMIT-MAN diesel main engines, POLLUX is able to reach a top speed of 12 knots. Coupled to the POLLUX engines are a single screw propeller. Her total HP is 680 HP and her total Kilowatts are 500. The spacious luxury yacht M/Y POLLUX is able to sleep as many as 21 people in addition to 14 crew members. 45.9 metres / 150.6 feet. The propulsion comes from one 680 Horse Power / 500 Kilowatts Smit-MAN. Giving the combined power of 680 HP /500 KW. 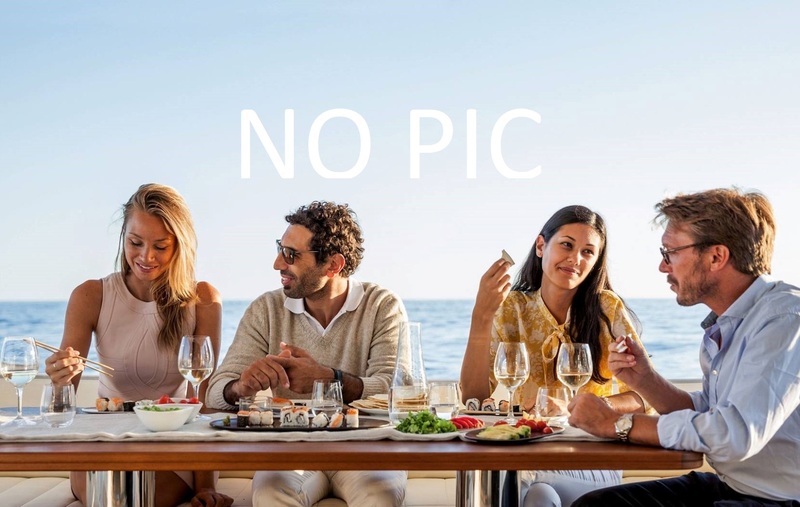 The luxury yacht POLLUX displayed on this page is merely informational and she is not necessarily available for yacht charter or for sale, nor is she represented or marketed in anyway by CharterWorld. This web page and the superyacht information contained herein is not contractual. All yacht specifications and informations are displayed in good faith but CharterWorld does not warrant or assume any legal liability or responsibility for the current accuracy, completeness, validity, or usefulness of any superyacht information and/or images displayed. All boat information is subject to change without prior notice and may not be current.